We have the equivalent of celotex under the floor. At the moment the foam is actually working OK in the portholes and hatches! 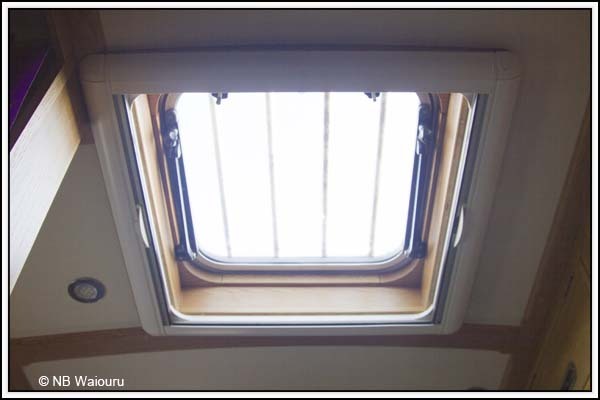 Tom, we have a similar pull across screen on our side hatch and that in itself actually eliminates condensation on those windows (our side hatch doors are glazed). 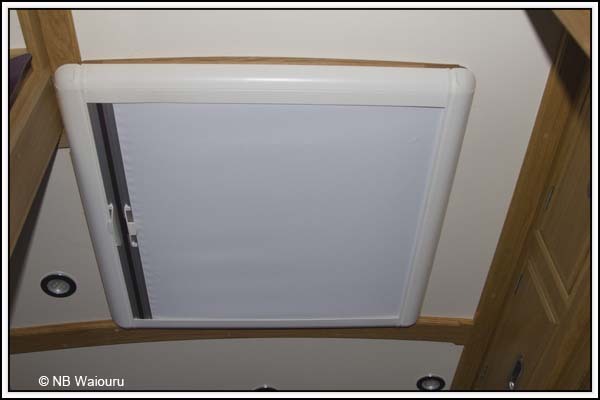 If the condensation is really high, like when we have damp washing hanging about the boat, there might be the slightest bit of condensation when we open the screen in the morning but usually there's nothing. I'd imagine your foam in between should do the trick. We've seen another boat use our perspex double glazing method to cover their houdini in a square of perspex. That way they still get light through. If you'd like to see how they've done it I can take some pics for you next week when we're in the marina. Thanks for the suggestion. 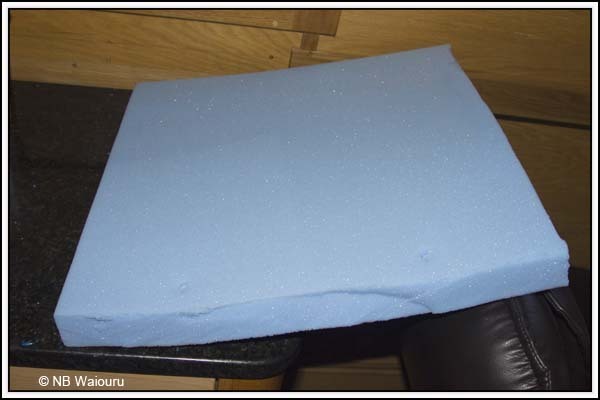 If the cheap foam doesn't do the job then we may have to consider your perspex method.